Whether you’re looking to remodel your home, retrofit your building, or just need a professional opinion we want your project to go as smoothly as possible. Use the form below to send us the details of your project and we will contact you as soon as possible. 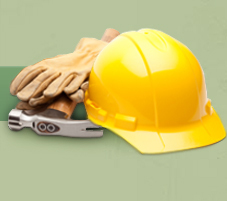 If you have an immediate construction emergency please call us right away at (408) 975-0200.